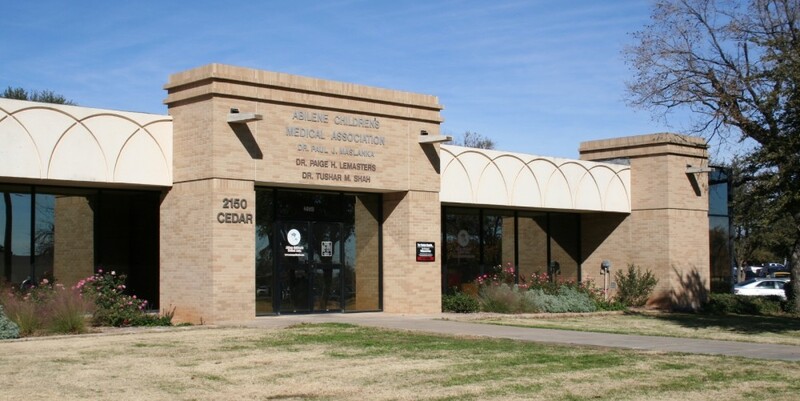 Abilene Children’s Medical Association [ACMA] is the medical home for the children of Abilene from birth through high school graduation. 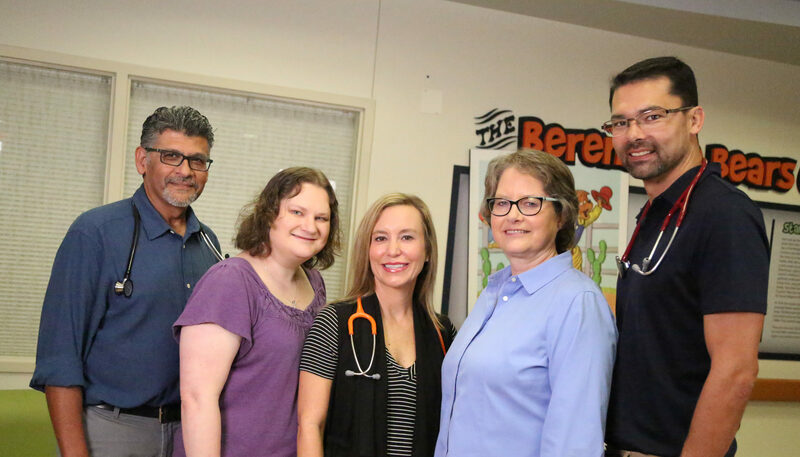 Our goal is to provide high quality medical care for all aspects of your child’s health in a compassionate and friendly environment. We wish to make them part of the ACMA family. 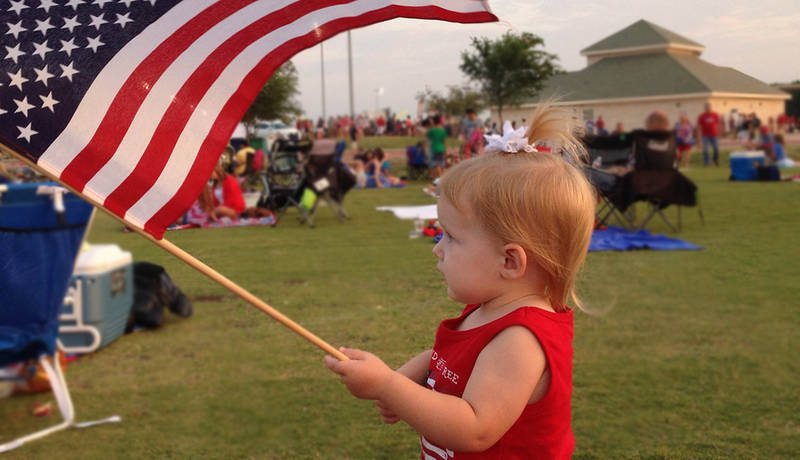 We provide routine pediatric care, including preventive exams and Texas Health Steps exams. We also administer routine childhood vaccinations and offer yearly influenza vaccines. We are also available for ADHD evaluations and treatment, simple laceration repair, basic laboratory testing, hearing and vision screening and much more. Our staff can usually provide translation for families who speak Spanish, Hindi, and Gujarati for your convenience. We are in network with most insurance carriers including Medicaid. For questions regarding insurance participation you can call our billing office at (325) 670-0574. You can now pay your bill online. Click on this link to go to a secure payment portal.